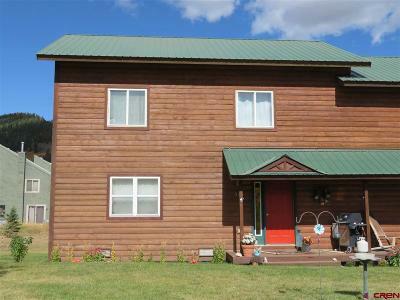 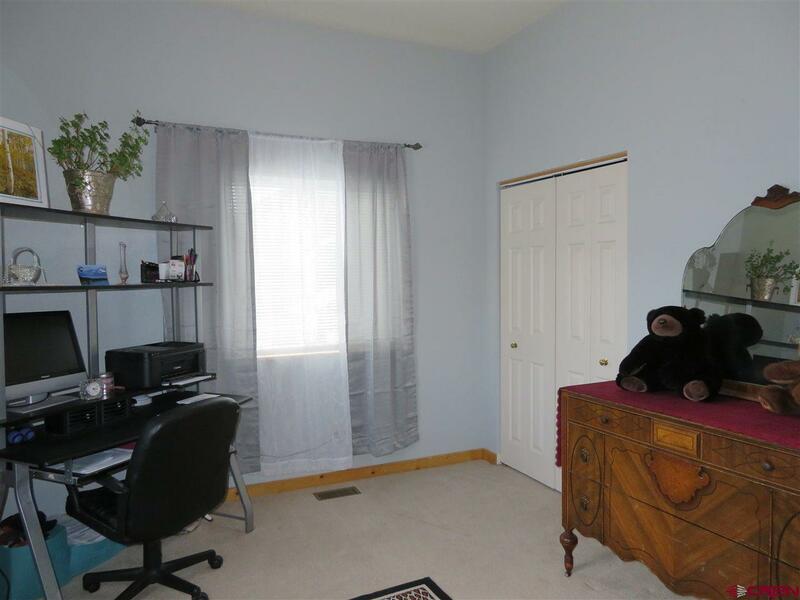 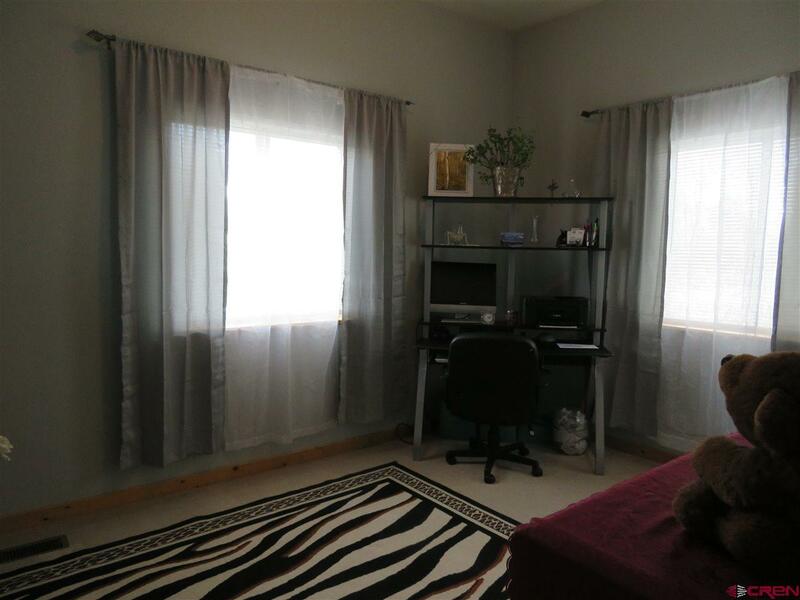 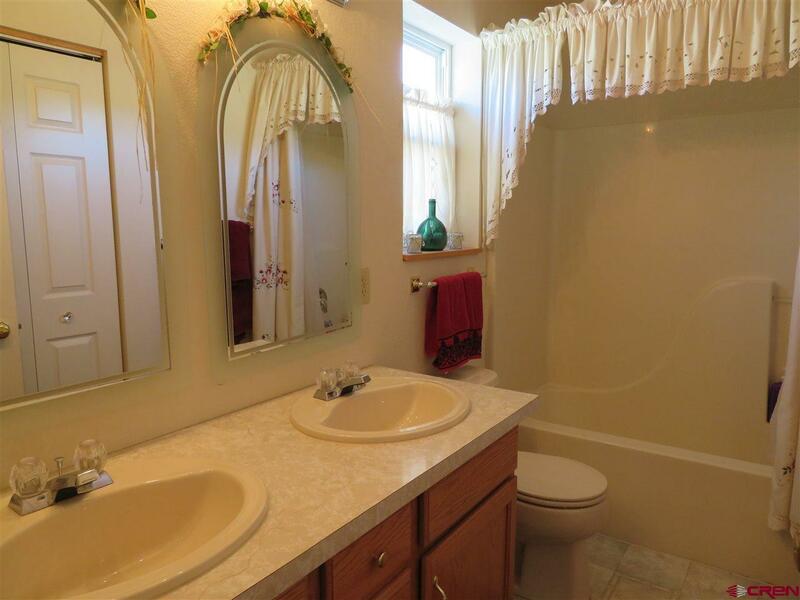 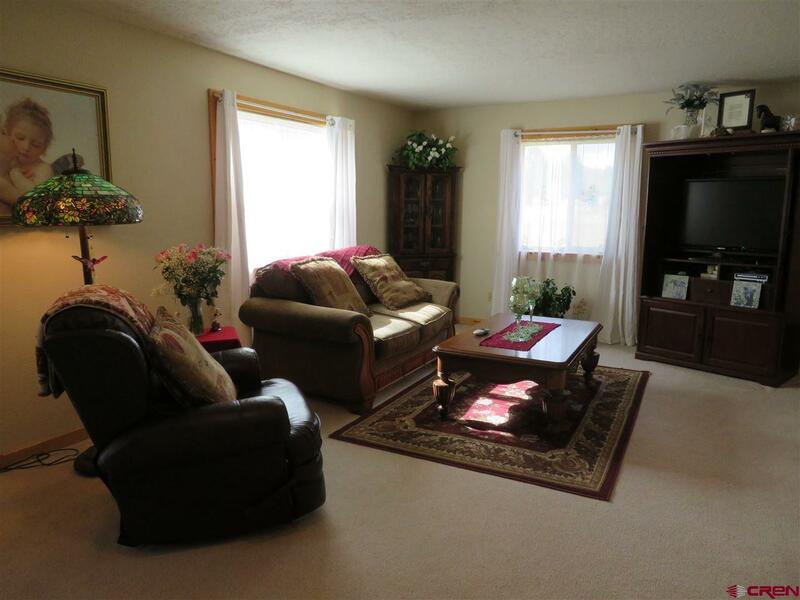 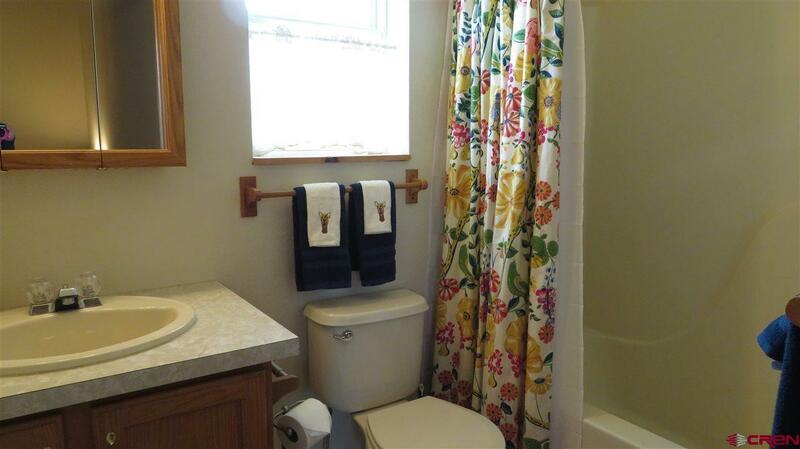 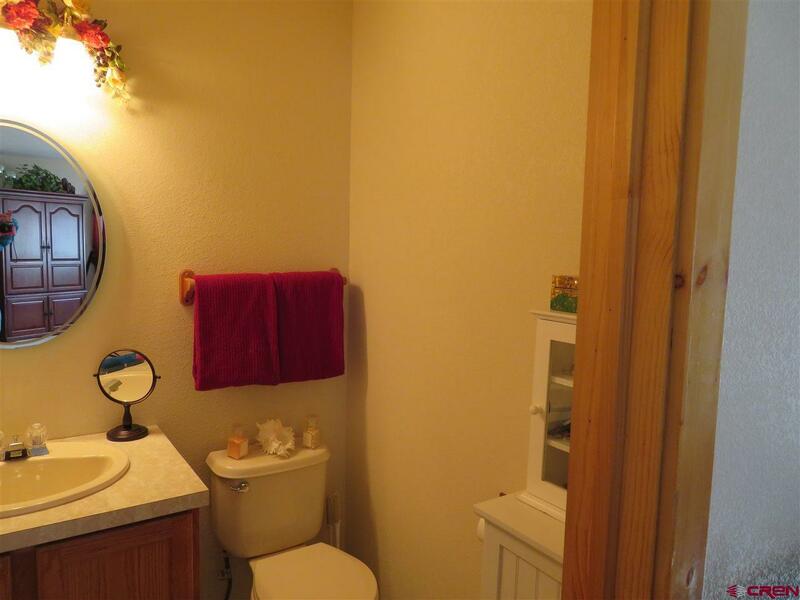 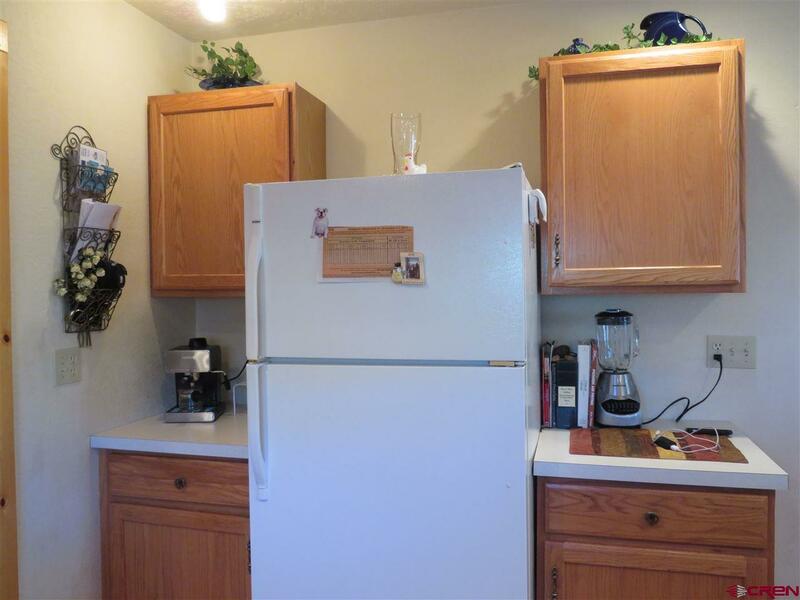 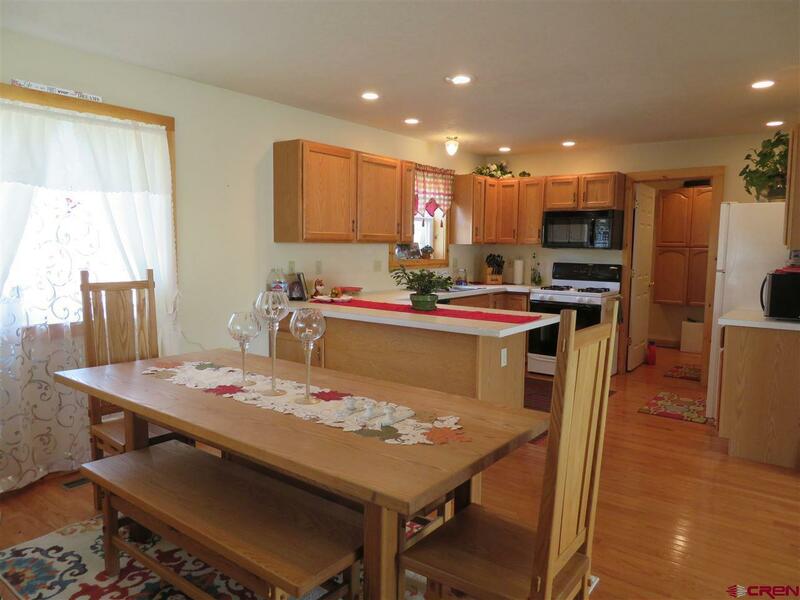 Well maintained half duplex home with 3 bedrooms and 2.5 baths with a lot of storage space. 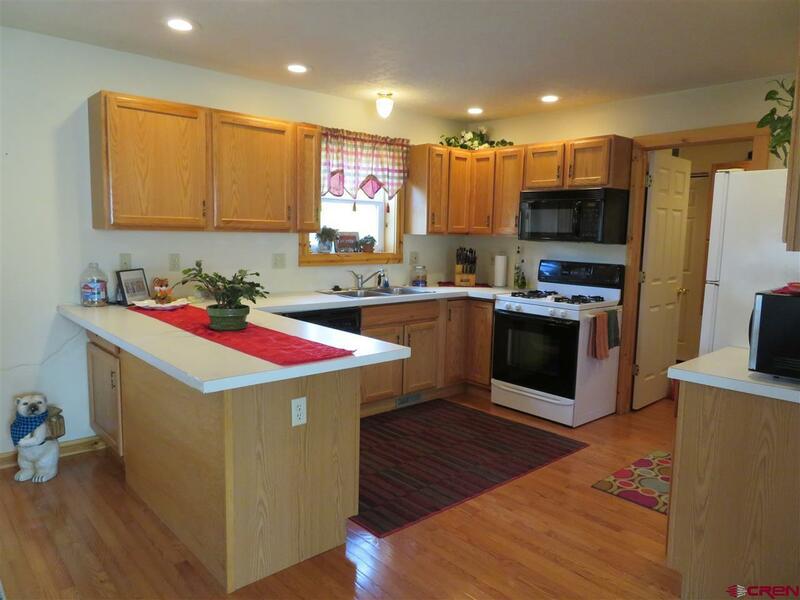 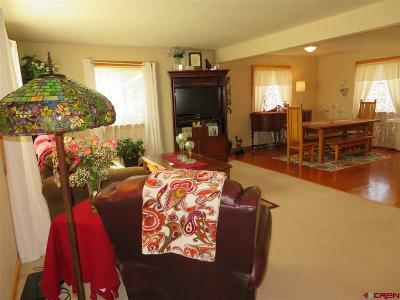 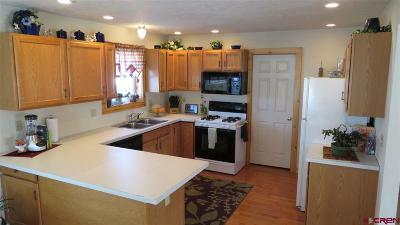 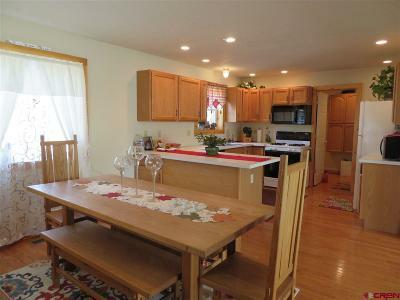 The main level has an open floor plan and encompasses the kitchen, dining area, living room and 1/2 bath. 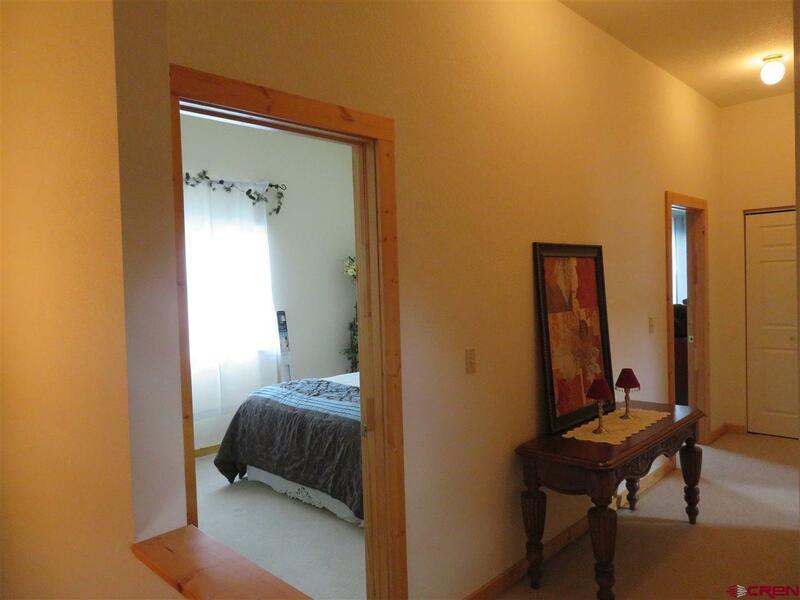 Then the upper level features a Master Bedroom en&apos; suite with double sinks and 2 closets along with 2 additional bedrooms and another full bath, vaulted ceilings and wide hallways. 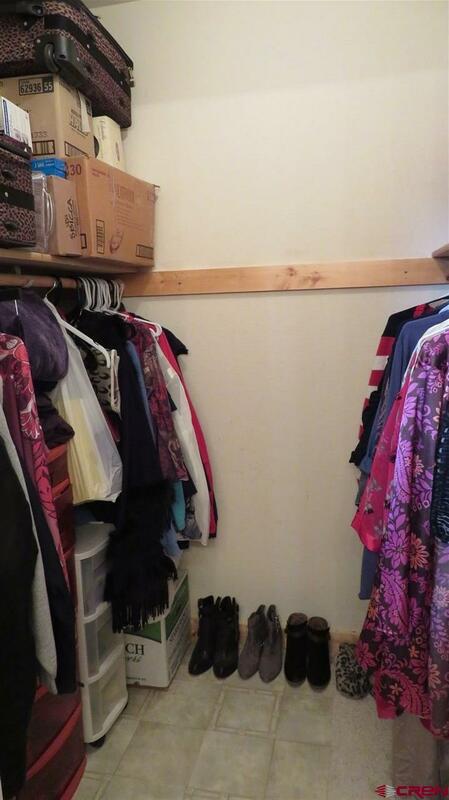 Additional storage can be found in the crawl space as well and in the attic. 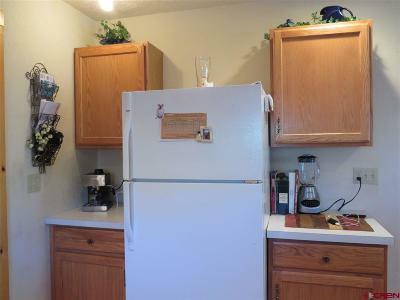 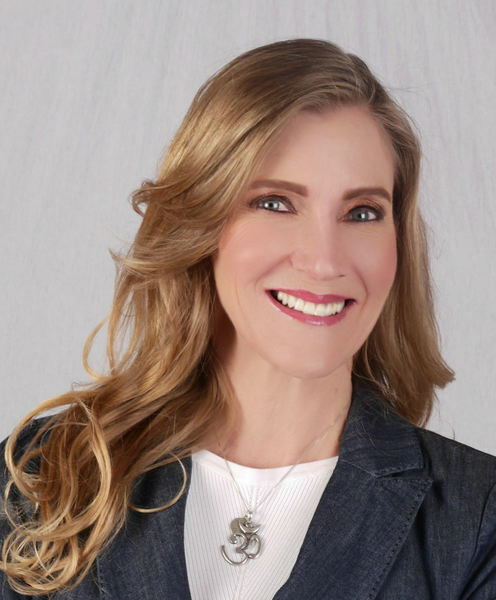 The property currently comes with a 10 x 12 storage shed and when both unit owners agree, the property could be upgraded to add a 2 car garage per unit. 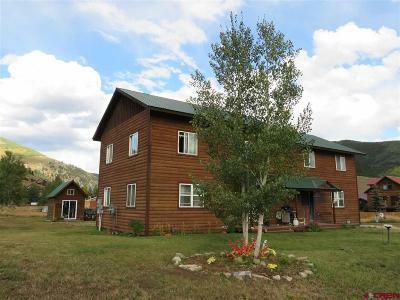 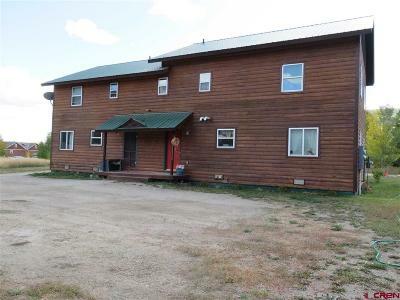 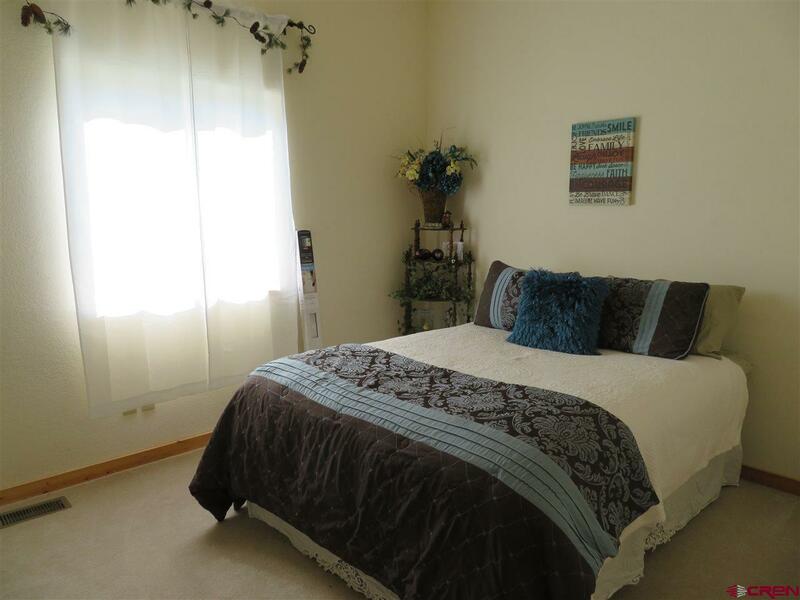 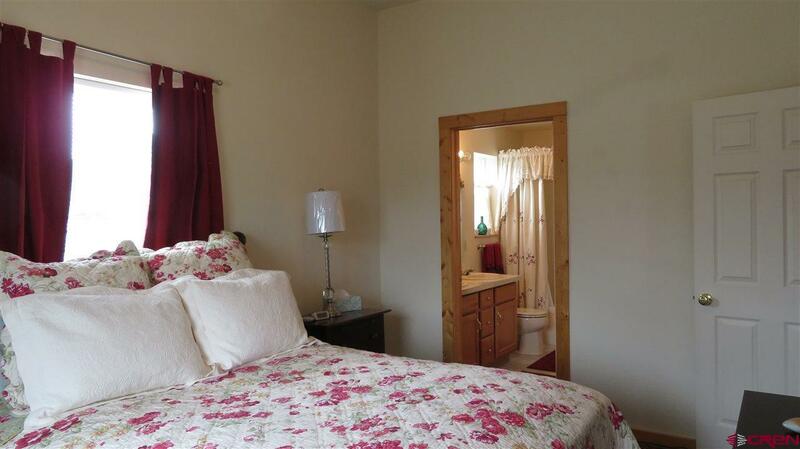 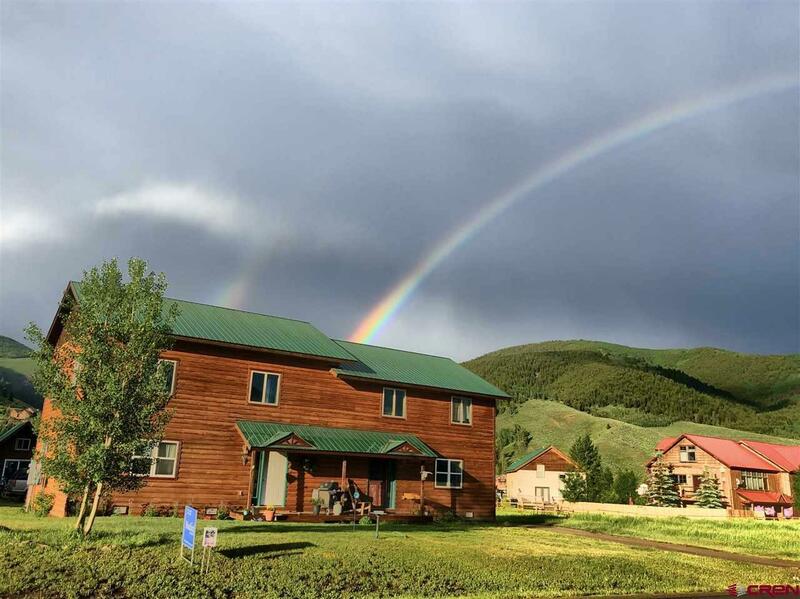 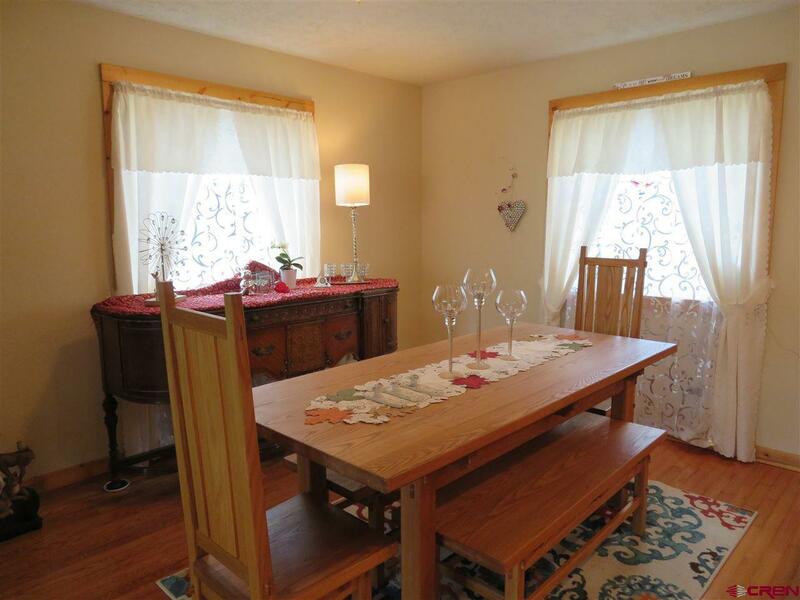 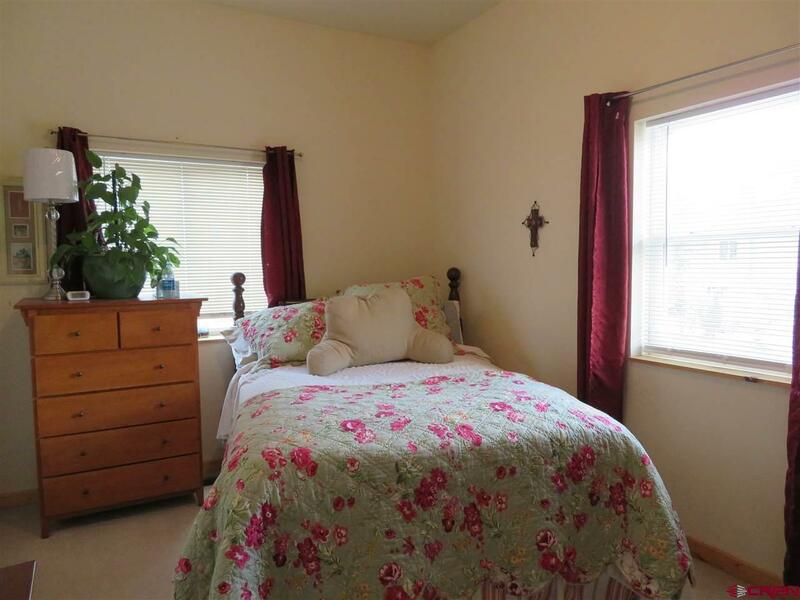 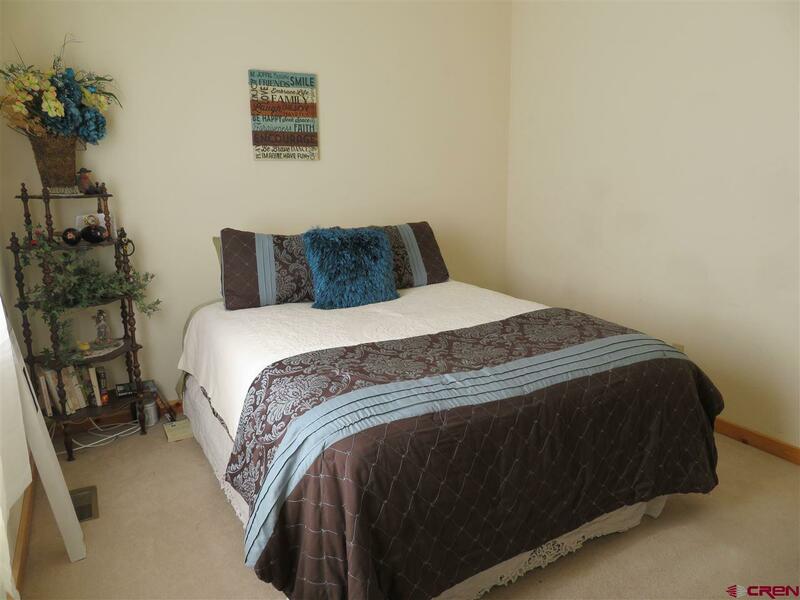 This property is conveniently located within a short distance to the Crested Butte South amenities which include a coffee shop, day care center, restaurants, hockey rink, bus stop and fire station.